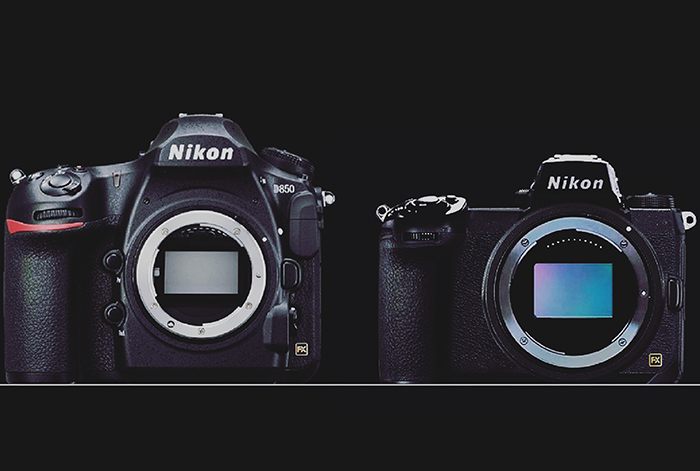 New Nikon cameras rumored to be named Z6 and Z7. New 58mm f/0.95 to be released soon after too! More leaked images of the Nikon mirrorless FF! 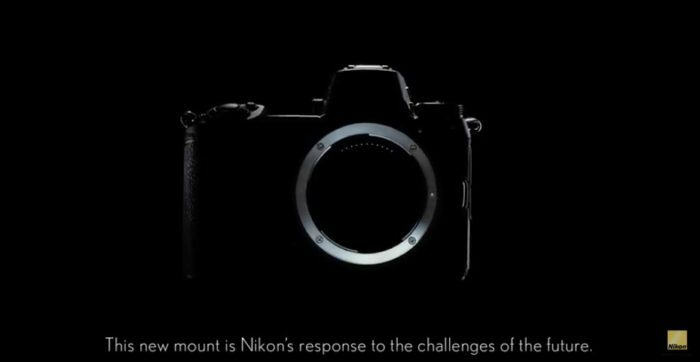 Nikon launches new teaser showing off their huge new mount! 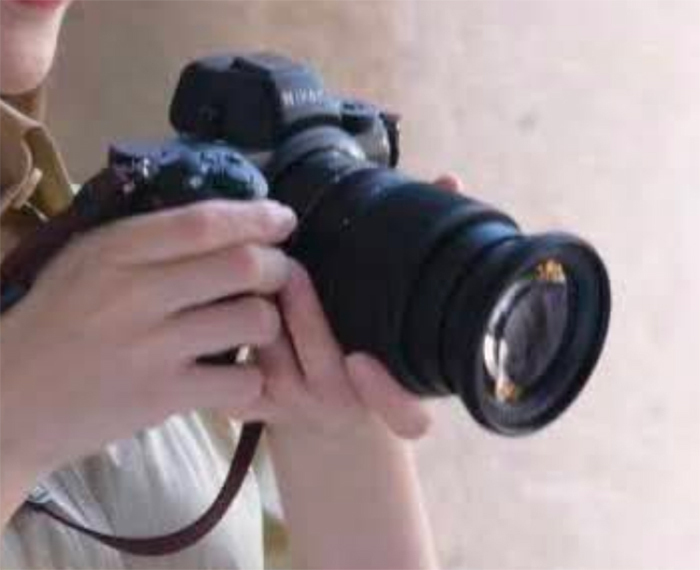 So the rumors we posted as first were true: Nikon is likely to launch the new 58mm f/0,95 in January. Nikon USA just updated the page and now says the lens is “coming soon”.